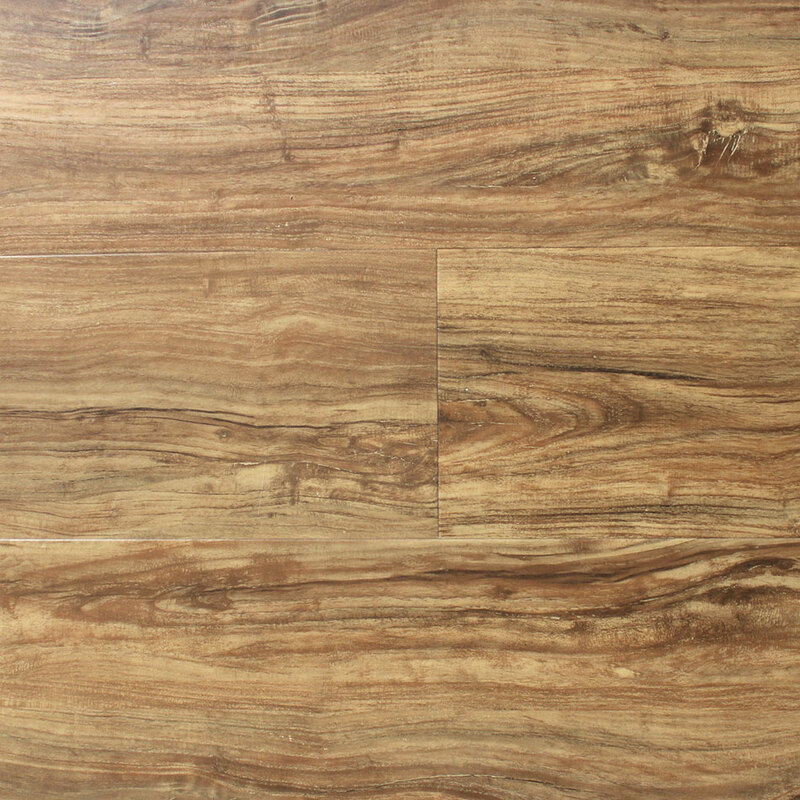 Prime Waterproof Flooring Tea Time Hickory features the Aqua Shield Core, made from 100% Virgin PVC making this floor durable, rigid and waterproof. The hand scraped distressed finish has the look and feel of a real hardwood floor. The patented 5G locking system makes installation fast and easy, no hammer or tapping block required, meaning the prime waterproof flooring is very DIY friendly. A 20 mil commercial wear layer gives this product limited lifetime residential warranty, and limited 10 year commercial warranty.